South Bay Cable Corporation was founded in 1957 to supply custom cable and cable assemblies to the Southern California area. More than sixty years later, still owned and operated by the same family, South Bay Cable sells worldwide and is a leader in the design and manufacture of specialty cables for the most demanding applications. South Bay Cable's first manufacturing facility was located in Gardena, California, where the company stayed for thirteen years. 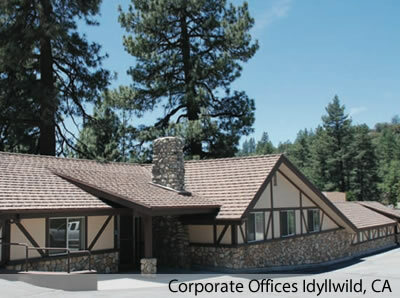 In 1968 the company decided to move to a more rural setting and by 1970 the company had relocated to Idyllwild, California, where corporate offices and manufacturing facilities are located today. 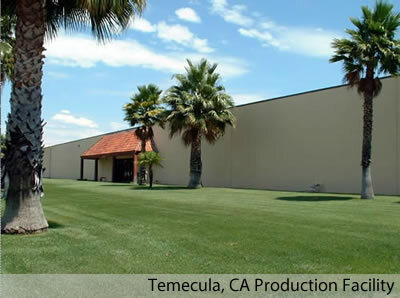 In 1986 South Bay Cable opened a second manufacturing facility in Temecula, California. 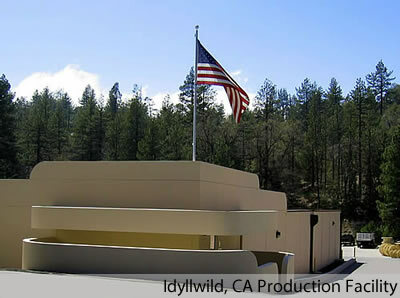 Temecula is located fifty miles from Idyllwild and the two plants compliment each other's manufacturing capabilities. For more than sixty years our goal has been to be innovative in our thinking and to provide our customers with the best possible cable for their intended applications.